Your boogie board may be gathering dust in the garage, but that doesn’t mean you need to do the same. 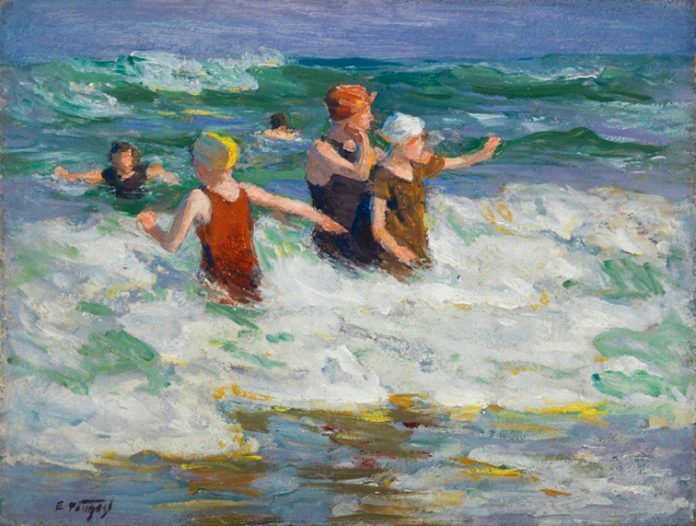 Get out of the house and head over to the Cincinnati Art Museum for the opening of Eternal Summer: The Art of Edward Henry Potthast, a collection of more than 90 of the artist’s finest impressionist paintings. Sip a cocktail from the cash bar or nibble on some tapas as you’re transported into summer by this Cincinnati painter’s sweeping seascapes.